The Gourmand Compound range is designed specifically to offer you ease and flexibility. There is no need for tempering, making it easy to use and helps you save time so that you can focus on creating the most delectable desserts and confections. 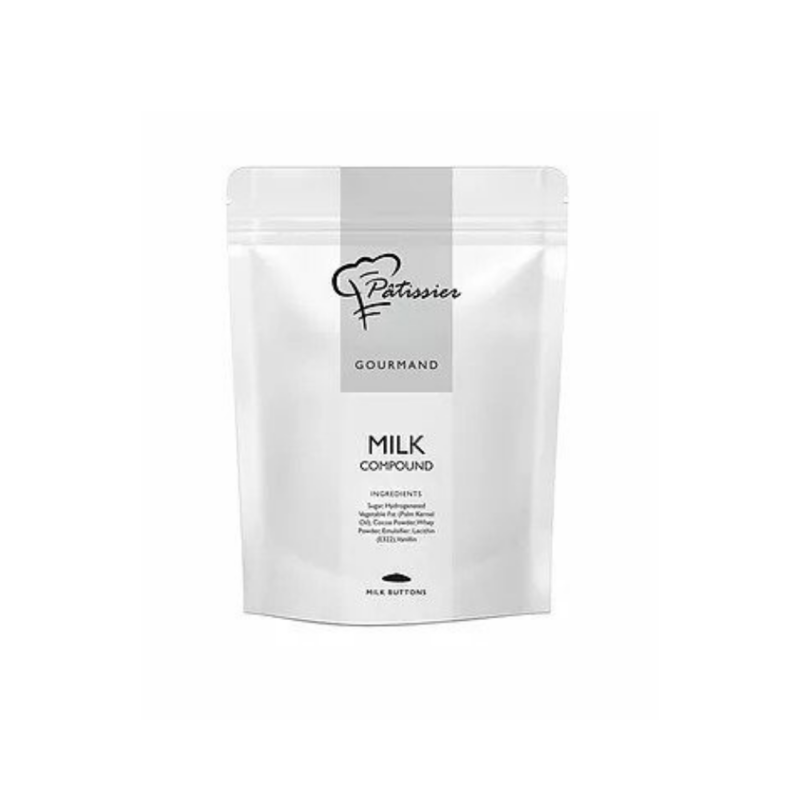 This deliciously creamy Milk Compound has a chocolatey note. It has a snap and melting profile similar to chocolate. We only deliver our Cool & Frozen Products to Klang Valley, Penang & Johor. AALST get the finest cocoa beans at the best prices from well-managed resources around the world to ensure a flexible and robust supply chain that always delivers.